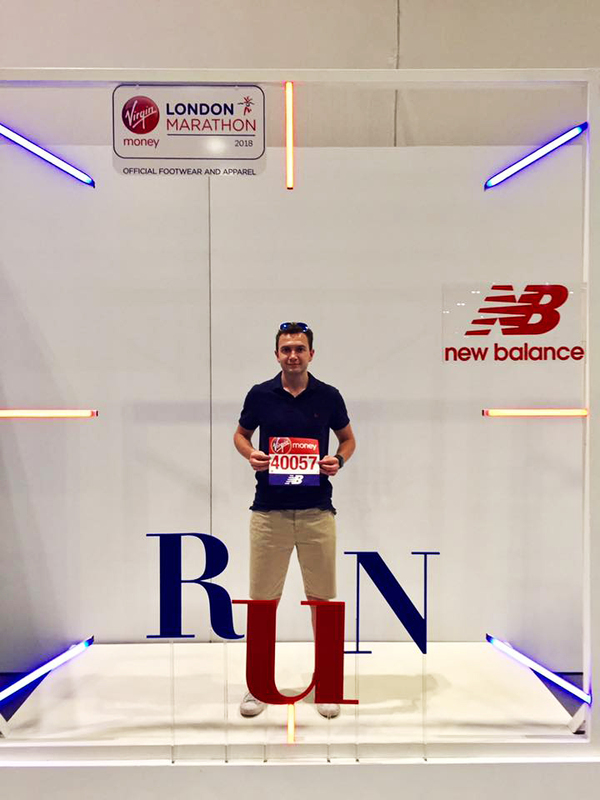 Justin Yates, one of our Directors at JamVans is running the London Marathon tomorrow for Great Ormond Street Hospital, take a look at his unique story below in what led him to run the marathon. 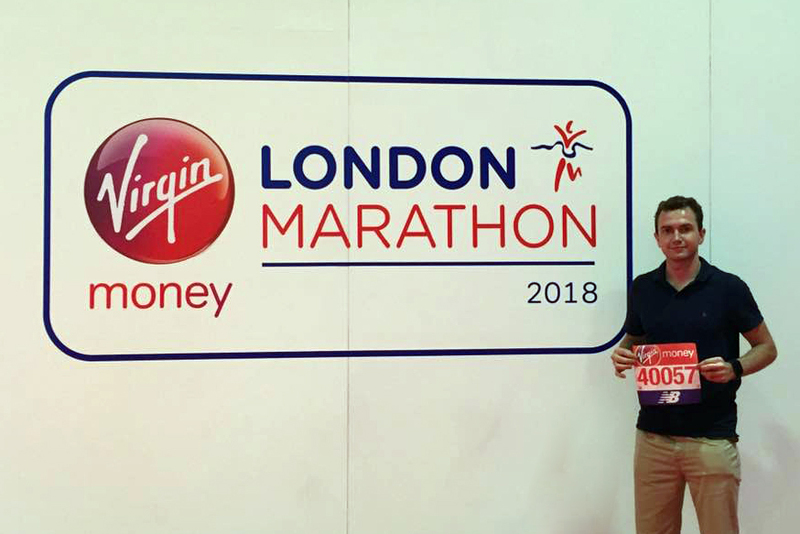 We will update on Sunday with how Justin gets on, or track him on the day on the Virgin Marathon website/app, number ‘40057’. GOOD LUCK JUSTIN, SEEAi? ?YOU AT THE FINISH LINE! “I was born with ai?? ?bilateral congenital talipes equinovarusai??i?? (bit of a mouthful! ), more commonly known as club feet or crippled. Both my feet were twisted and pointing inwards on their sides hence the term ai???clubai??i?? like that of a golf club.Ai?? Without surgery I would have been unable to walk and in a wheel chair for life. The extent of my club feet was quite severe and required 2 operations at birth, with a further operation at 11 years old. 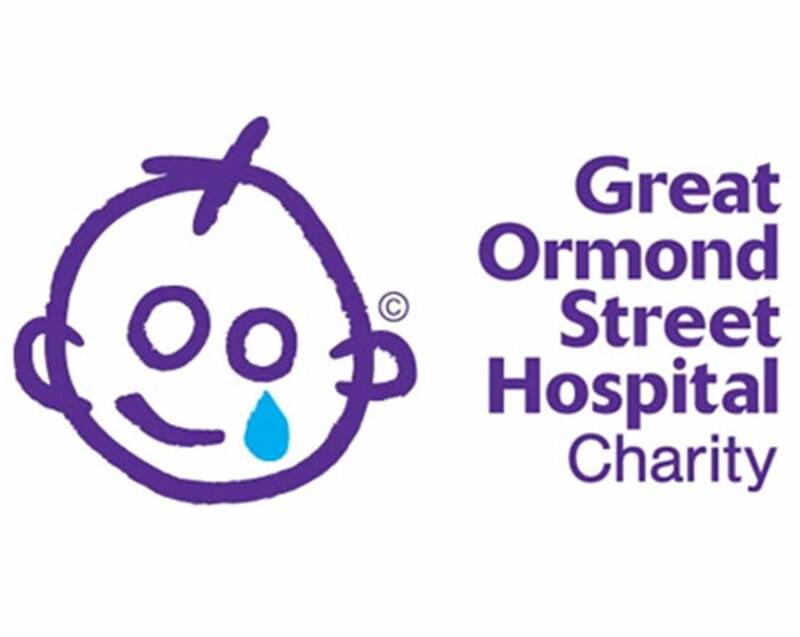 Great Ormond Street Hospital (GOSH) were the only hospital that had knowledge, necessary resources and doctors to do what was needed so I could walk. They continued to support me on a regular basis right through my childhood up to 16, and for that I am forever indebted.